Seattle violinist Yesong Sophie Lee, aged twelve, has received stellar reviews since winning the Junior 1st Prize in the Menuhin Competition London 2016. Despite her age, Yesong Sophie Lee already has considerable experience, including being the youngest competitor in the Menuhin Competition Austin 2014, and winning First Prize in Music Teachers National Association’s 2015 National Junior Strings Competition in the United States. She was a soloist with the Seattle Symphony at age eight, having made her orchestral debut at the age of seven, and has gone on to perform with numerous orchestras. 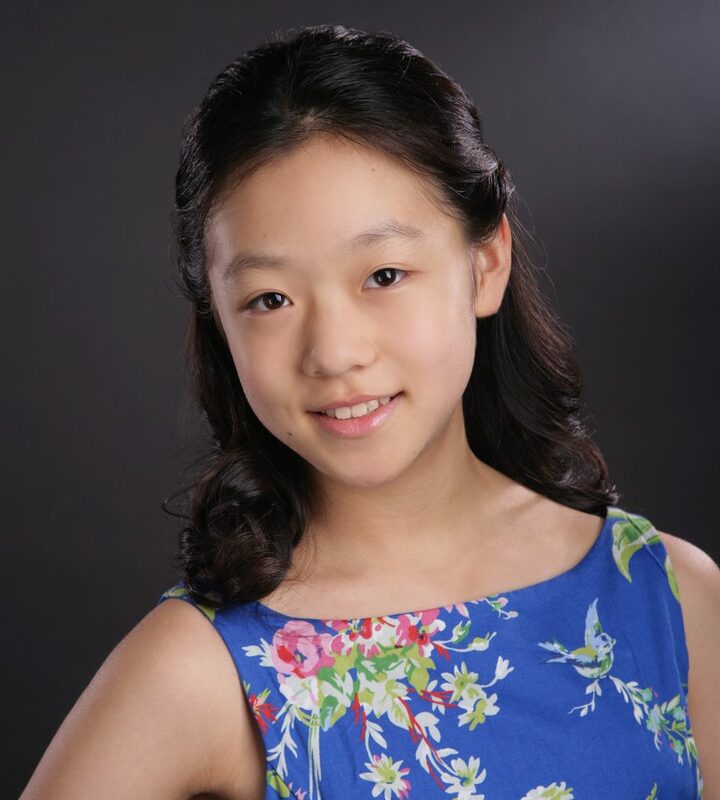 Yesong Sophie Lee was one of twelve violinists from around the United States selected to participate in the Brian Lewis Young Artists Program in the summer of 2015. She was a featured soloist in the 40th Anniversary Kaleidoscope Concert of Suzuki Association of the America’s 15th Biennial Conference in Minnesota Orchestra Hall in 2012. An enthusiastic orchestral and chamber musician, Yesong Sophie Lee has been concertmaster in the Seattle Youth organization. She has played for Augustin Hadelich, Paul Kantor, Brian Lewis, Grigory Kalinovsky, Vadim Gluzman, Arabella Steinbacher, Mimi Zwieg, Jan Sloman, Stephen Shipps, Jinjoo Cho, and Keng-Yuen Tseng, among others. Yesong Sophie Lee began studying violin with Jan Coleman at age four. Since the age of eight, she has been studying with Simon James, Assistant Concertmaster of the Seattle Symphony; she also works with piano collaborator/coach Hiro David in the Coleman Violin Studio. Sophie attends Middle School in Mill Creek, Washington, a suburb of Seattle. Her other interests include reading, drawing, riding her bike, and playing with her brother Ben. You can listen to Yesong here. If you are interested in working with Yesong, please get in touch with the EMCY Office.